This audiobook features a pair of dystopian tales! A Slice of Perfection: Jax lives the perfect life. Ananke completes him. The City: Only those who have lived my ever truly die. 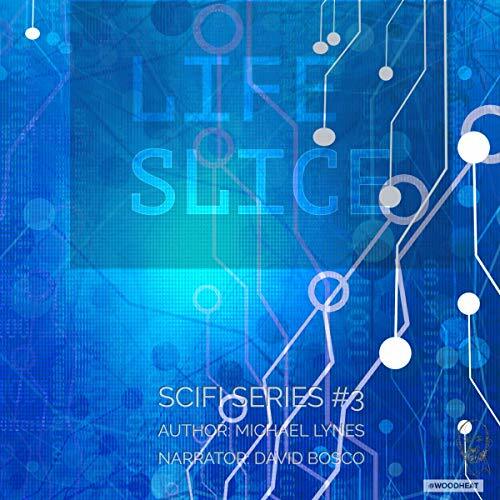 Volume 3 in the SciFi Stories series by the award-winning author Michael Lynes.